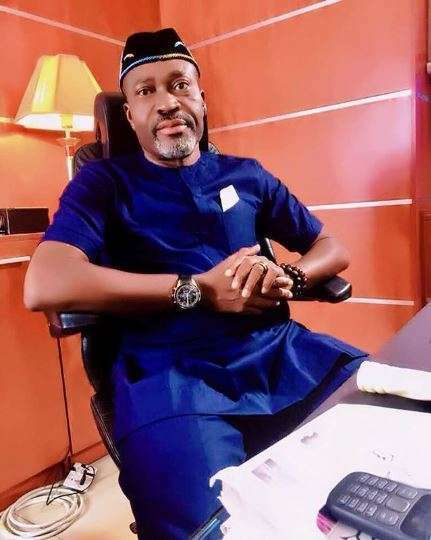 Nigerian celebrities own some of the most beautiful houses in the country and have often displayed them on social media. A lot of times when celebrities become wealthy it begins to reflect on their lifestyle which includes the choice properties and cars they acquire. Even though a number of these celebrities have been in the business for a long time, it took a while before they were able to build or buy these magnificent houses. If you take a look at these properties, you’d be blown away with its uniqueness, a clear picture that these properties had a lot of proper planning with a lot of money spent on them. We will be looking at five mansions of some of your favourite celebrities which are breathtaking and would make you want to become a wealthy celebrity (Say a silent prayer). He is probably the most stylish celebrity from this part of the world with his exquisite fashion taste. So it didn’t come as a surprise when Timaya decided to acquire a mansion that could pass for a three-star hotel. 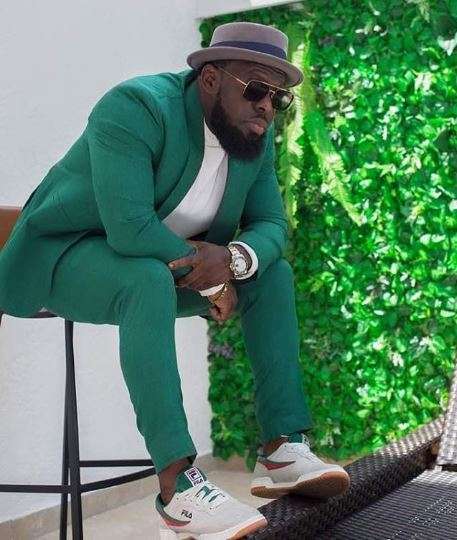 No jokes, but Timaya has one of the most beautiful houses owned by a celebrity. 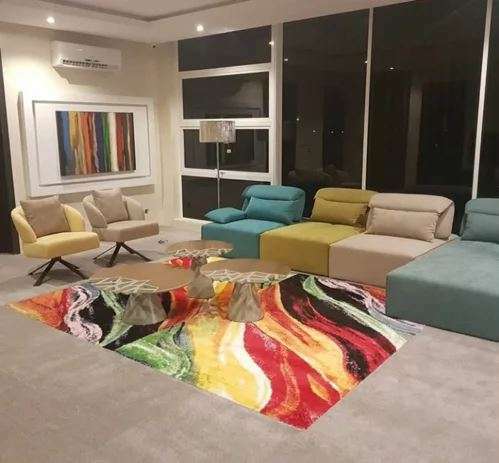 Prior to him showing off his mansion, Timaya was really private about his wealth and so when he decided to share photos of his mansion we weren’t surprised. The house is so beautiful and spacious that his closet might be bigger than your entire house (No offense). 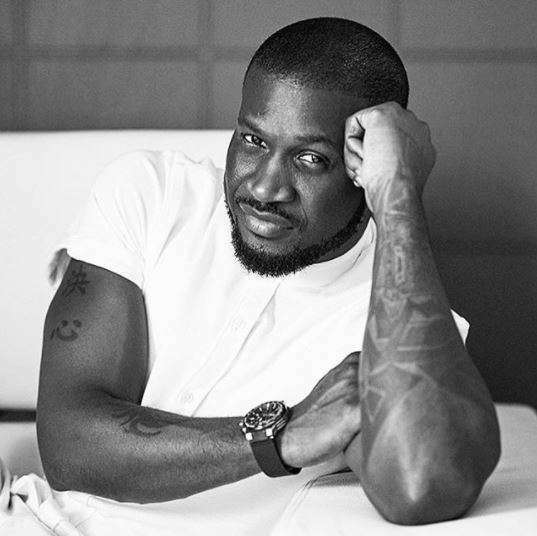 We always knew Peter Okoye to be that guy with so much taste from the kind of cars he owns to his gorgeous wife. Peter Okoye use to live at the famous ‘SquareVille’ with his twin brother, Paul until they both acquire personal properties. A close look at Peter’s living room would blow your mind away as it is so enormous. A very noticeable feature in the living room is the magnificent TV! Ok, guys, during a tour around the house on MTV Base’s ‘Celebrity Living’ Peter got to show his amazing kitchen and guess what? He has a private cinema and studio in his house. Mercy Aigbe is the latest celebrity to be joining the list of celebrities who own palatial mansions. You would be right if you say the house stands tall among houses owned by celebrities. Even though Mercy hasn’t shown us the interiors of the beautiful house, we know it won’t be a different story as it could have one of the most colourful interiors around because we know Mercy loves to play around with colours. Let’s keep our fingers crossed and wait to see how she decorates the house. 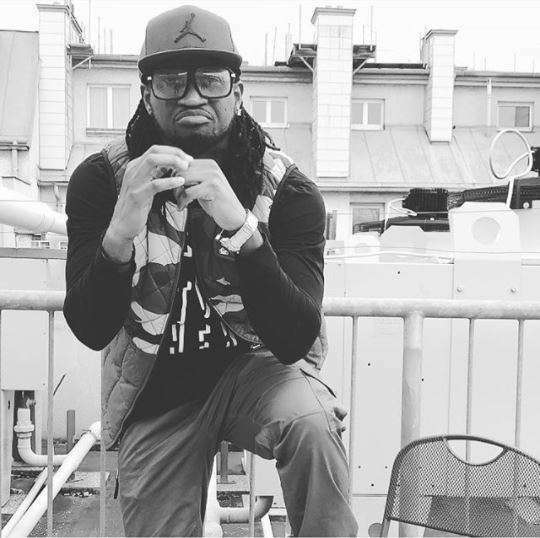 Paul Okoye just like his twin brother, Peter has got an amazing taste for classy things, hence his decision to own a palatial mansion. 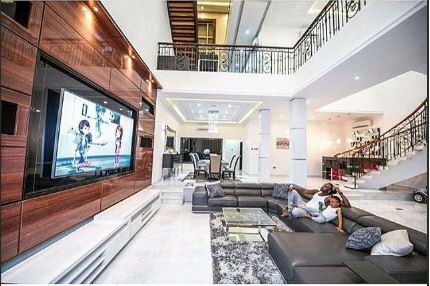 Paul Okoye’s mansion has a similar look to that of his twin brother with an amazing living room that boasts of the state of the art gadgets. Kanayo O. Kanayo might be the oldest celebrity on this list but he sure does make it to this group for obvious reasons. Back in 2017, Kanayo O Kanayo dedicated his country home located at his hometown in Imo state and we got to see how beautiful his mansion is. Even though he didn’t share a lot of photos of the interior of the house, we were able to see via his Instagram page a bit of the exquisite living room and its expensive leather chairs. 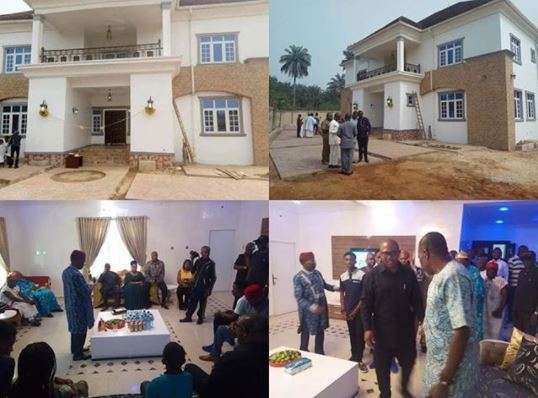 0 Response to "Check Out The Breathtaking Mansions Owned By 5 Nigerian Celebrities (Photos)"